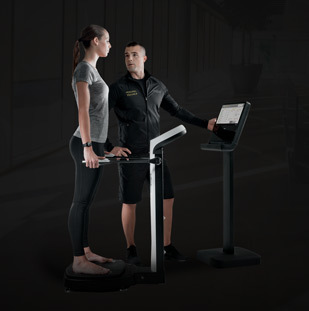 Technogym, leading producer of design and technology-driven fitness equipment announces a collaboration with TANITA, the world leaders in body composition analysis and health monitoring. 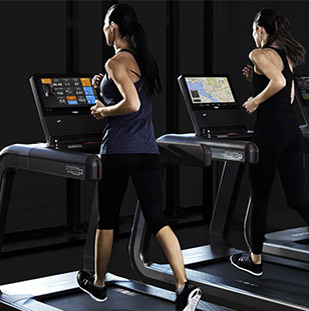 This collaboration will see the integration of the TANITA MC-780MA, a professional segmental body composition monitor into the Technogym Ecosystem range in order to offer health clubs the very best in membership monitoring. 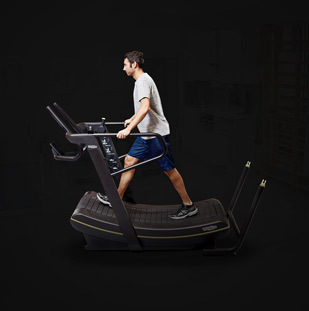 Using the latest multi-frequency BIA technology, the TANITA MC-780MA provides a highly accurate and comprehensive segmental body composition reading in just 20 seconds. 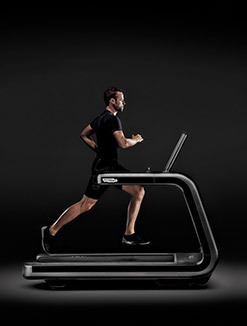 Measuring body fat, muscle mass, hydration levels, metabolic rate users can accurately monitor their body composition and progress in order to set a baseline for long term development and improvement. 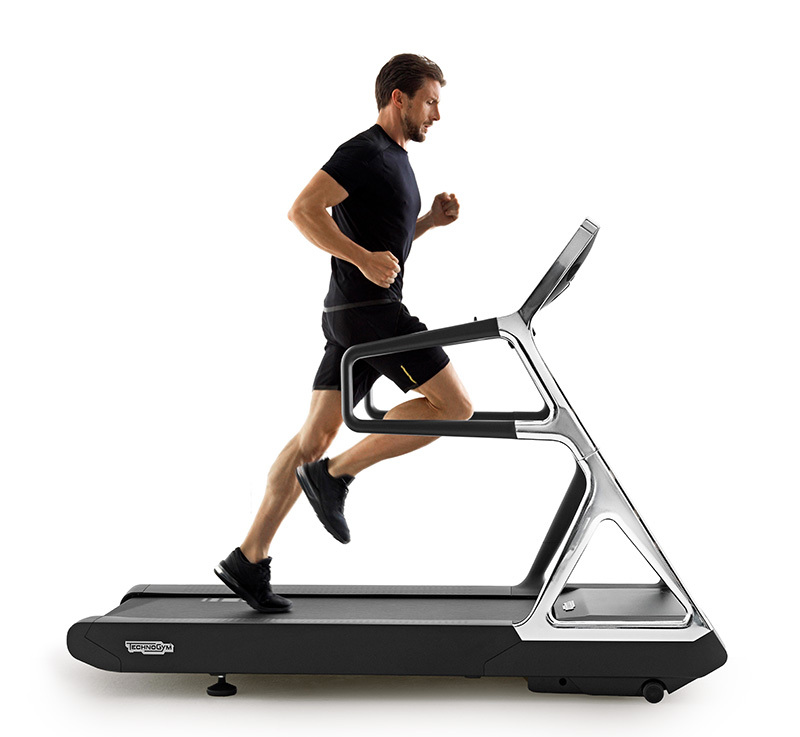 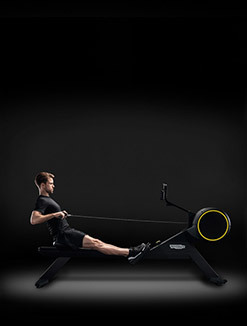 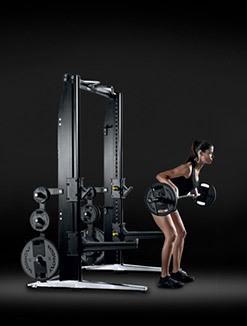 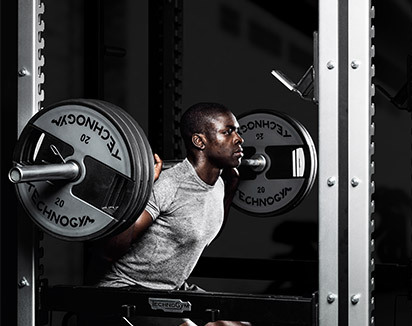 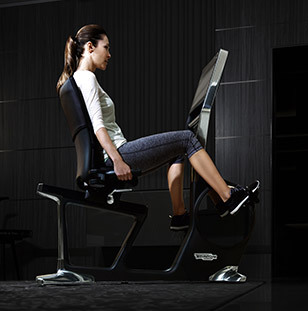 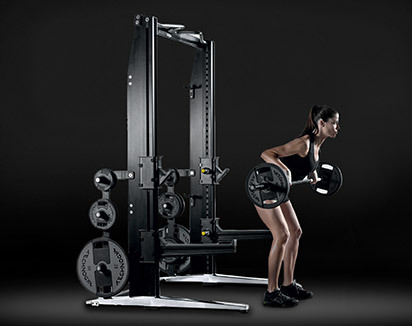 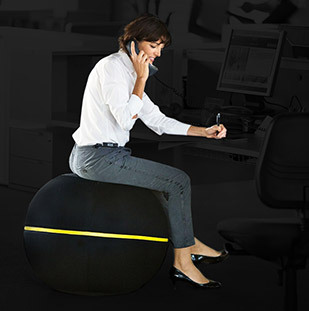 The Technogym Ecosystem range of interconnected products, services, content and programs has been specifically designed to help leisure facilities monitor their members’ performance and progress inside and outside of their clubs. 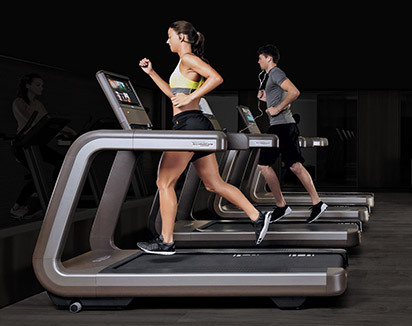 By integrating TANITA into their offering, Technogym will now enable health club members to measure their true performance and track their progress wherever they are, whilst helping operators improve membership retention and outcomes. 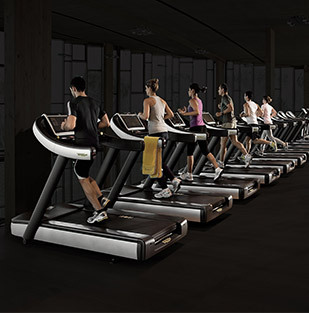 Technogym Ecosystem, a new vision for the industry, integrates the new ARTIS range, UNITY™ interface and mywellnesscloud open platform. 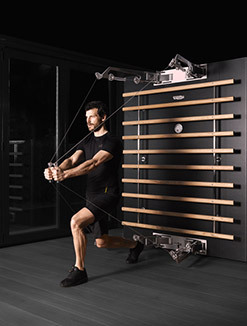 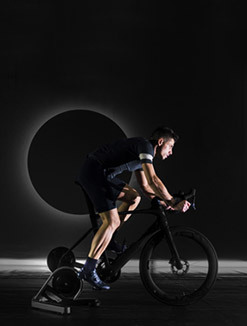 Technogym Ecosystem aims to offer operators a range of interconnected products, services, content and programs for the management of their members wellness lifestyle wherever they are: inside and outside the club. 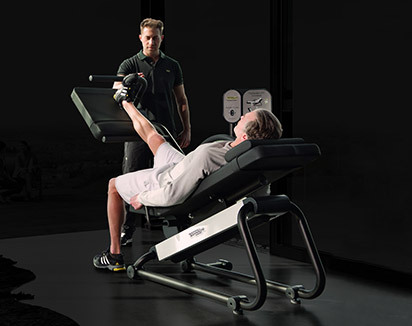 Thanks to this open platform, clubs will be able to offer their members with “wellness on the go” packages and connect with them on any Technogym equipment anywhere in world or via personal devices: mywellness key, third party tracking devices, mobile phone, tablet, smart TV, PC, etc. 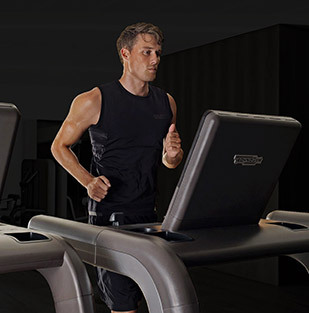 Technogym Ecosystem and UNITY™android based console are both open API based: allowing app developers to design their own app working with Technogym equipment and platform. 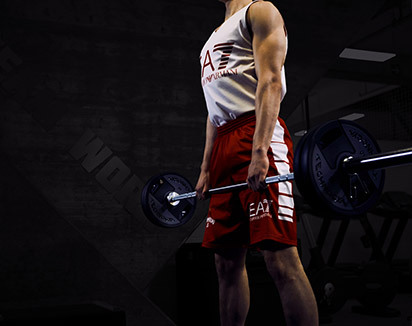 products are trusted by physicians, clinicians, sports scientists and health and fitness experts worldwide.